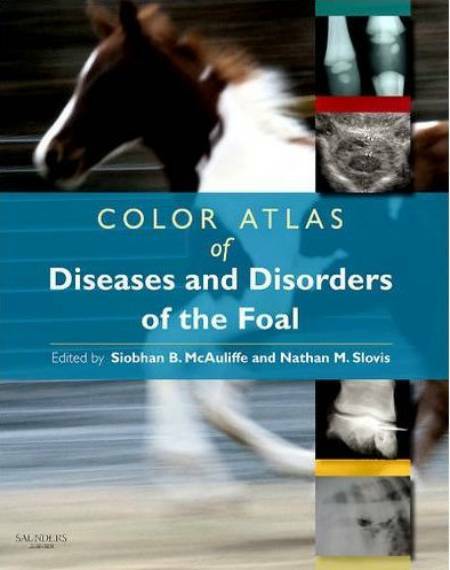 Color Atlas of Diseases and Disorders of the Foal 1st Edition. 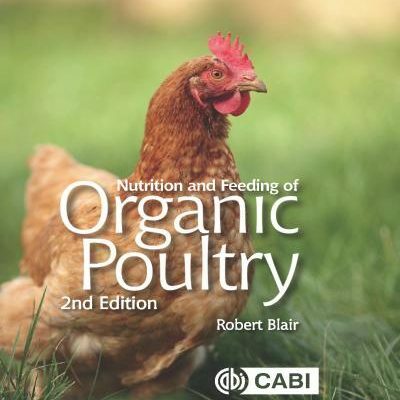 The purpose of this atlas is to provide both the general practitioner and student with a reference guide. Today’s veterinary curriculum places more demands on both students and teachers and consequently there is generally insufﬁcient time available to teach all aspects of an expanding knowledge of equine pediatric medicine and surgery. The atlas’s emphasis is on normal and abnormal ﬁndings of different body systems examined by the general equine practitioner. 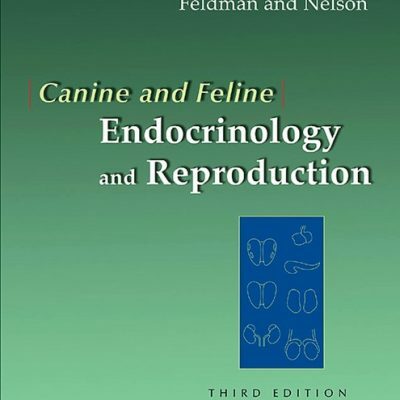 It contains excellent digital images and illustrations that provide a base of knowledge on which the reader may build and describes techniques involved in neonatal and pediatric medicine and surgery, so as to make learning easier and more enjoyable. This atlas provides clear, easily accessible information on history, clinical signs, differentials, treatment and prognosis. 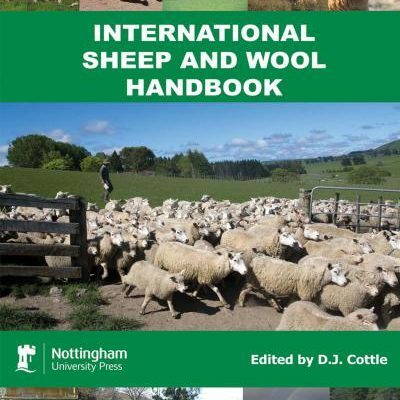 It should be regarded as a companion to other equine texts that have educated the reader on the pathophysiology of the various diseases illustrated in the atlas. We have attempted to emphasize the diagnostic features of those conditions the general equine practitioner will be frequently exposed to but have included some less common conditions for completeness and interest. Through this book we have oriented many years of clinical experience in pediatric medicine and surgery by leading specialists. The editors realized that the most valuable learning resources they possessed were the photographs that they took of their patients. 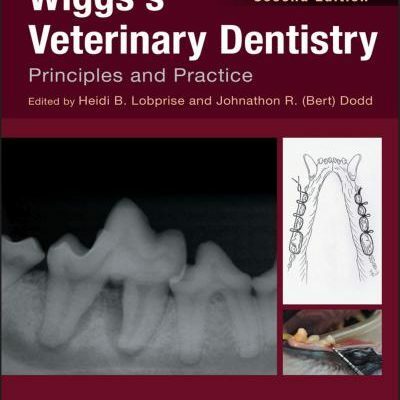 These photographs and schematics will provide the reader with a large range of images from which to learn and compare, while helping the practitioner gain conﬁdence in equine pediatric medicine and surgery. 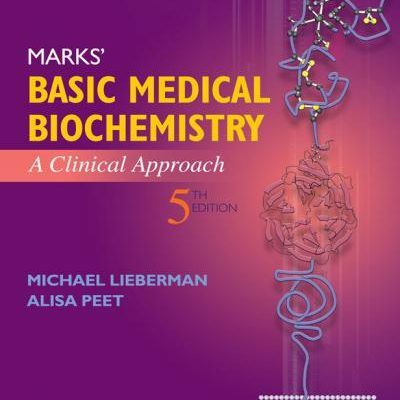 The chapters are organized according to the body system being discussed. 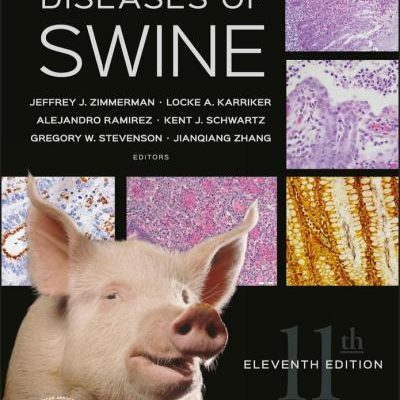 Each chapter starts by discussing diagnostic techniques associated with the given body system accompanied by photographic and, where appropriate, schematic representations of normal features. The abnormal ﬁndings are then discussed as either congential or acquired disorders. Acquired disorders are then further broken down and discussed under various subheadings. We have strived to include as many images as possible of each disorder so that the reader can be guided from presentation, through diagnosis and differentials to the outcome of the case. We have included case histories and outcomes in many of the image legends and we hope this is beneﬁcial to the reader.